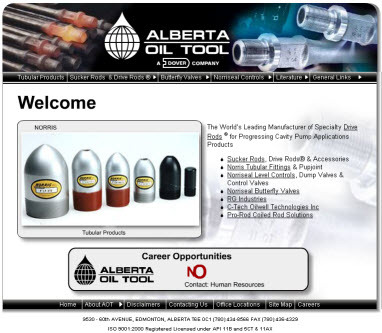 We Have provided a representative sampling of sites Shop Alberta has worked on. Please keep in mind these sites were originally published by Shop Alberta and may have been altered or edited, at a later date, by the owner of the site. Dover Corporation is a company with a big internet presence. They are the first of the Dover Resources Companies to get on the web. This site includes custom artwork, scanning, and photo retouching. The site has active forums and many other Cold Fusion utilities. This site utilizes secure areas with password protection as well as e-Commerce capabilities. 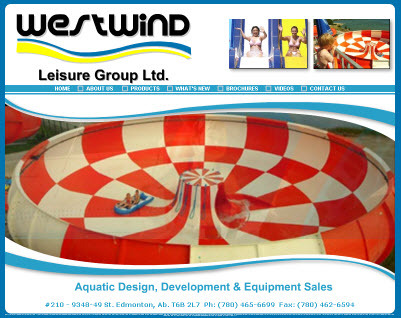 was looking to design their web site to appeal to a better market place and to get their water slide business on the web. Our Web Development department worked many hours to get the job done. 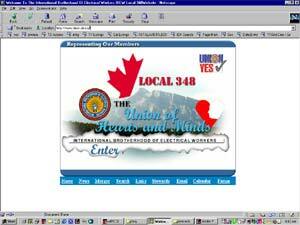 Their site utilizes estensive Flash programming and custom graphics for a clean professional look.